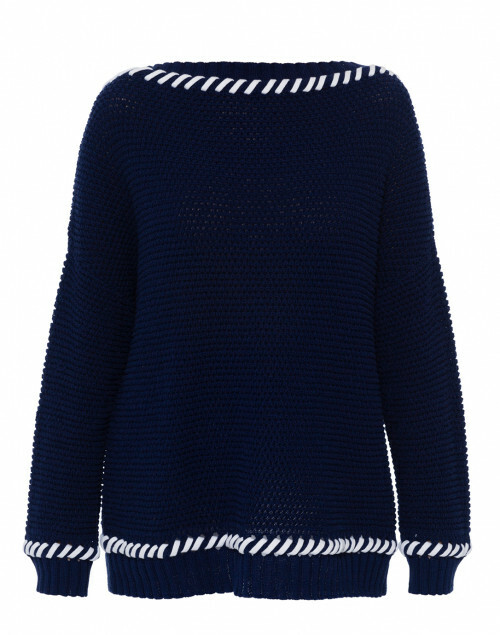 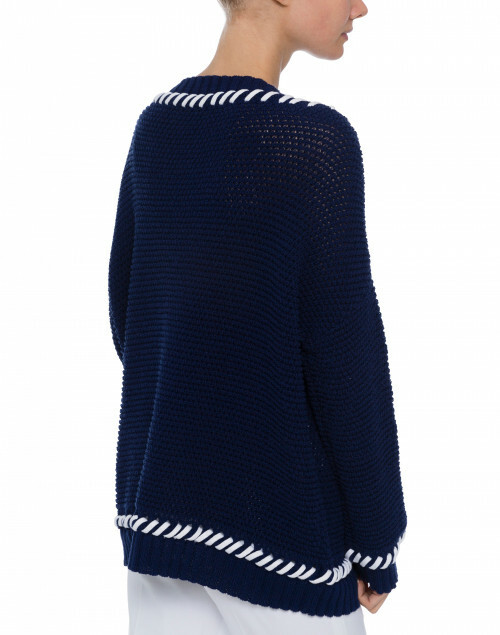 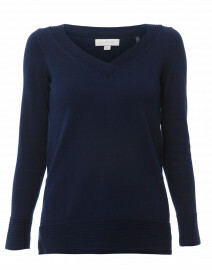 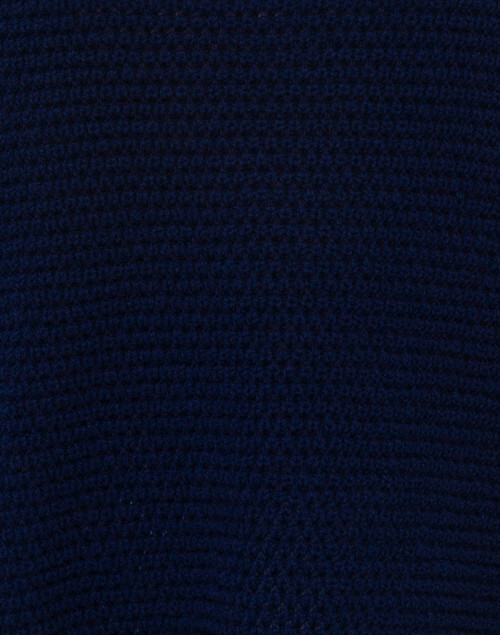 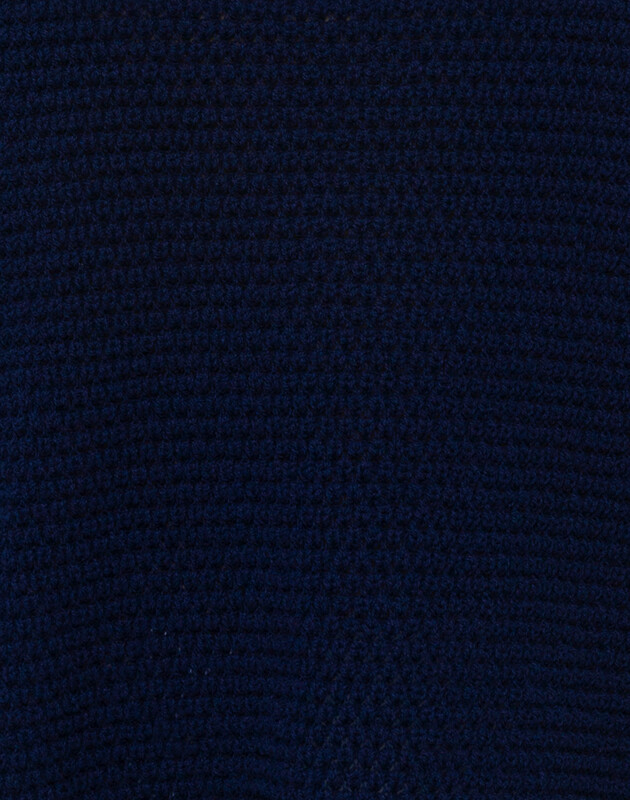 This navy sweater is a telling example of Paule Ka's nautical inspiration for the new season. 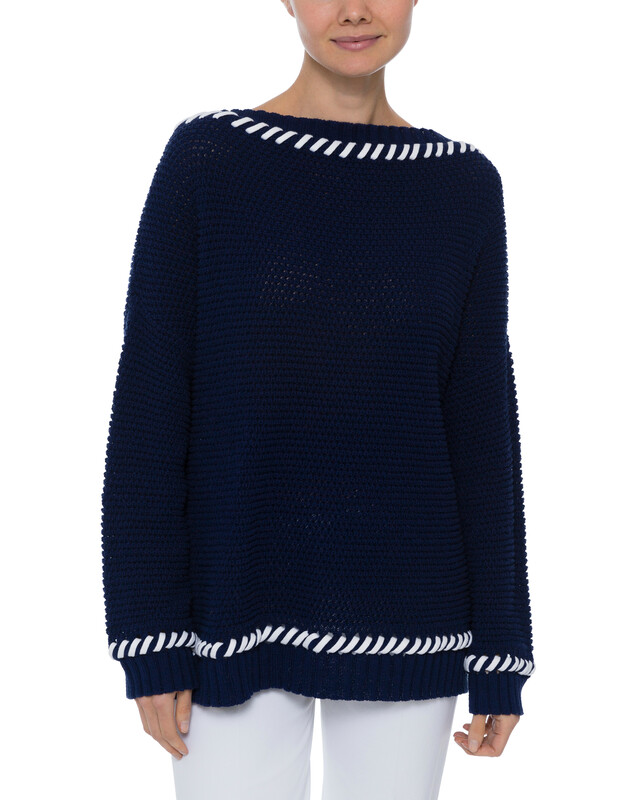 It's shaped from chunky cotton rib for an oversized fit with dropped shoulder seams, then finished with white whipstitching detail on the neckline and hem. 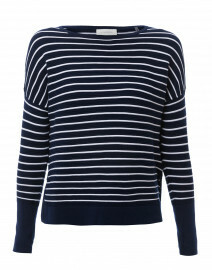 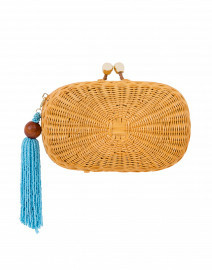 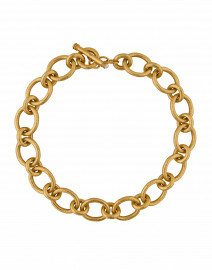 Wear it with white trousers and a navy clutch for a chic nautical mood. 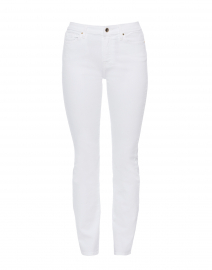 Length 24" 24.5" 25" 25.5"
Shoulder Width 25.5" 26" 26.5" 26.5"
Bust 48" 50" 51" 52"
Waist 44" 46" 47" 48"
Hip 41" 43" 44" 46"
Sleeve Length 16" 16" 17" 17"